JCA Golf Tournament a Huge Success! 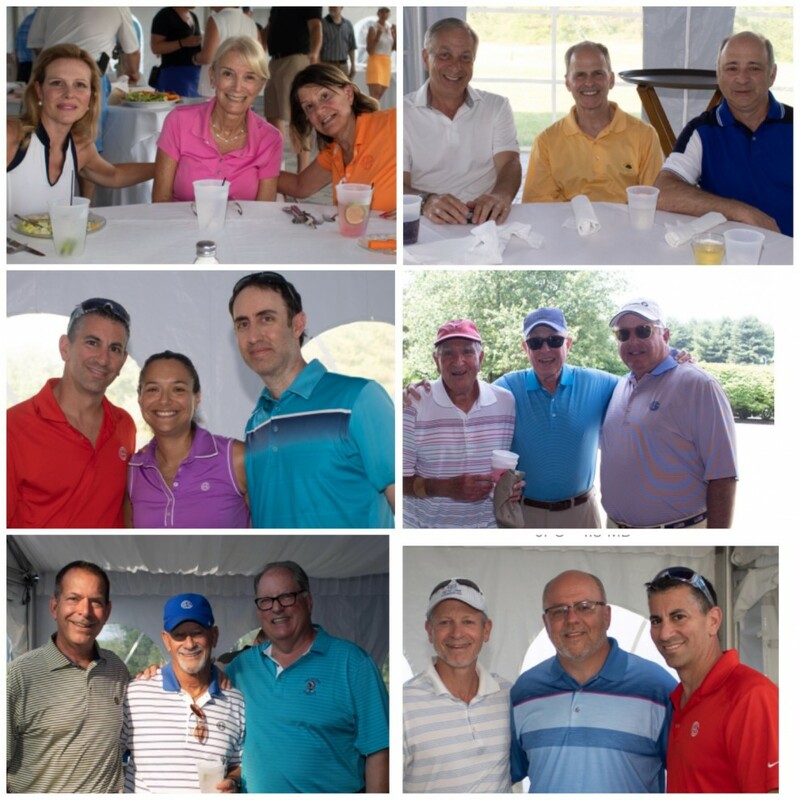 The JCA would like to thank all of its sponsors and participants that made the JCA 57th Annual Golf Tournament such a huge success again this year! A special thanks goes to Bonnie Blum, who chaired the event this year.